Eric Lammers has over twenty years of experience representing clients ranging from individuals to Fortune 50 companies. 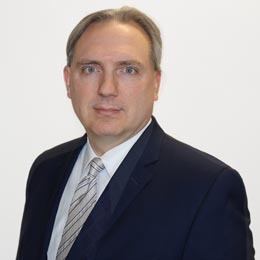 He has extensive experience in commercial litigation, including contract disputes, real estate and construction litigation, significant insurance coverage claims, employment related disputes, bid protests and corporate and partnership disputes. Eric practices before both state and federal courts, as well as arbitration tribunals and administrative agencies. Eric graduated with honors from Northwestern University. He received his law degree from the University of California at Los Angeles, where he was a member of the Federal Communications Law Journal and participated in the Moot Court Honors Program. 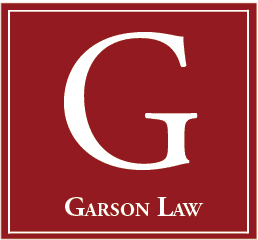 Representation of a major defense contractor in litigation to terminate a multi-floor office lease due to landlord’s failure to provide adequate services. Representation of construction companies in disputes with subcontractors. Representation of a mortgage company in a suit to preclude its former employee from misappropriating company customers and trade secrets. Representation of an individual in a malpractice case against his tax advisors, resulting in a high six-figure recovery. Representation of a major software company in a licensing dispute with a leading technology firm. Representation of a Fortune 100 company in an international arbitration before the International Centre of Dispute Resolution in New York. Representation of a start-up company against a Fortune 50 company in a lawsuit alleging the misappropriation of intellectual property.